Are You Missing A Work-Life Balance? Inspire Yourself From These Quotes To Achieve It. Balance is the key to life. You have to balance every aspect of your life- work, family and your own mental health. A work-life balance is all about separating your professional and personal lives without allowing one to have a negative effect on the other. As both are important, neither of them should be neglected. In this modern age, more employees are experiencing conflicts between their personal and professional roles. On one side, they are having responsibilities of child and elderly care; while on the other side, they are having work responsibilities. This creates a conflict between their work and life commitments resulting in increased stress! With the advancement in technology, the working patterns have also changed. Employees are now working from a remote location using their smartphones, tablets, and laptops. Even though this has contributed greatly to the flexibility of work, it is blurring the lines of personal and work life. A poor work-life balance is not only affecting the employees, but it is also affecting the employers. Increased level of stress results in low productivity. It is also observed that burnout employees generally suffer from stress-related health problems. This gives rise to reduced job satisfaction and poor co-worker relationships. So, it’s evident that a work-life balance is important. If you still wonder why it is important, then hear it from Coburg Banks employee (a recruiting firm for UK’s leading companies) on why a work-life balance is important. 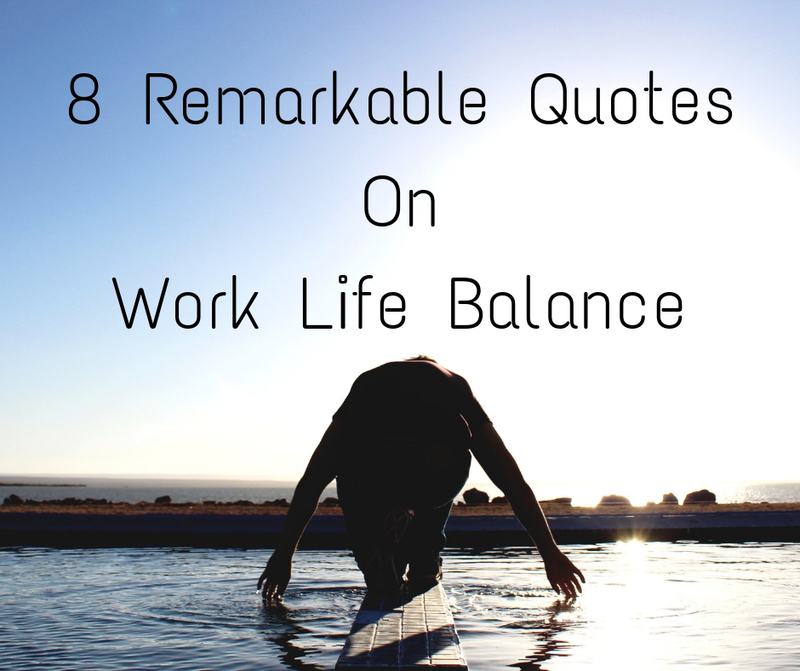 It’s good that companies today are helping employees strive for a better work-life balance. Employees are offered with flexibility in work. Working patterns are getting changed for letting employees have time for personal commitments. A 4-day work week is getting into action for getting success in this direction. See how this can be the future of workforce careers for a better work-life balance- 4-day workweek in action. Organizations are also implementing wellness programs for stress reduction and time management. An employee’s satisfaction to meet personal commitments affects greatly to achieve success at work. This ultimately benefits the companies. So, companies can adopt policies to promote work-life balance. Content Writer and Digital Marketer by Profession. Believes in learning and sharing knowledge. Work-Life Balance in the U.S. Steadily Declining — Here’s Why?